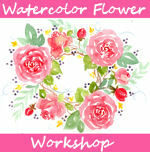 Sweet Limited Supply Bunny Card & $5 Marker Sets! Hi friends! 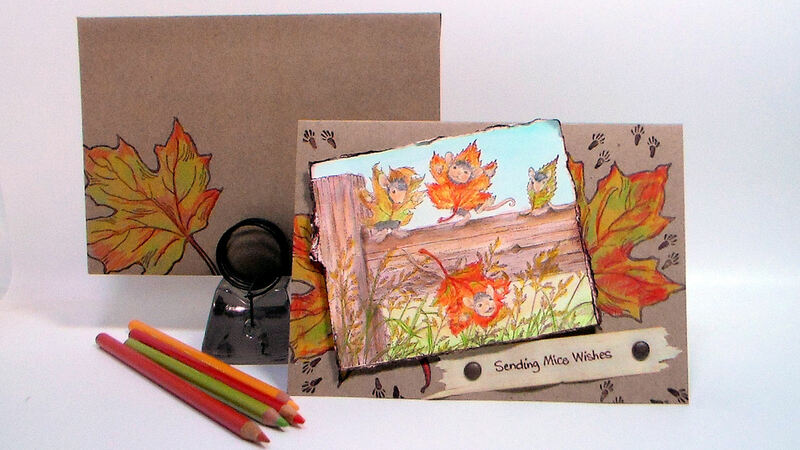 Grab your paper scraps and bunny stamps and let’s make a sweet card for spring or Easter! It is a fun and quick project, I made it in under 20 minutes real-time and that includes coloring with markers! 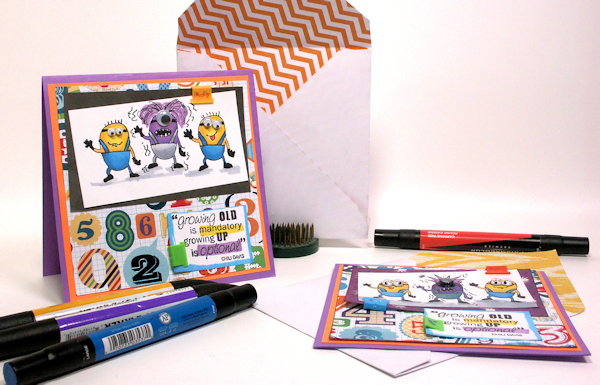 Cardstock *I used a pinky-biege but kraft would work well too! 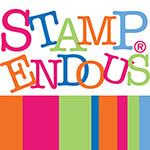 Above are affiliate links to Simon Says Stamp They have a great selection and ship internationally. 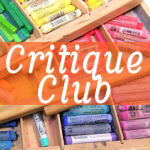 *PS you can find the Spectrum Noir markers there as well but they are $12/pack vs $5 at Consumer Crafts. 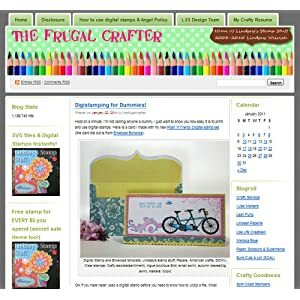 I also Linked to Consumer Crafts, they have the amazing $5 a pack marker sale this week and always free shipping over $75 USA only. *There are no duplication in any of the Spectrum Noir 6 or 24 sets so you can build your collection as your budget allows. 1. 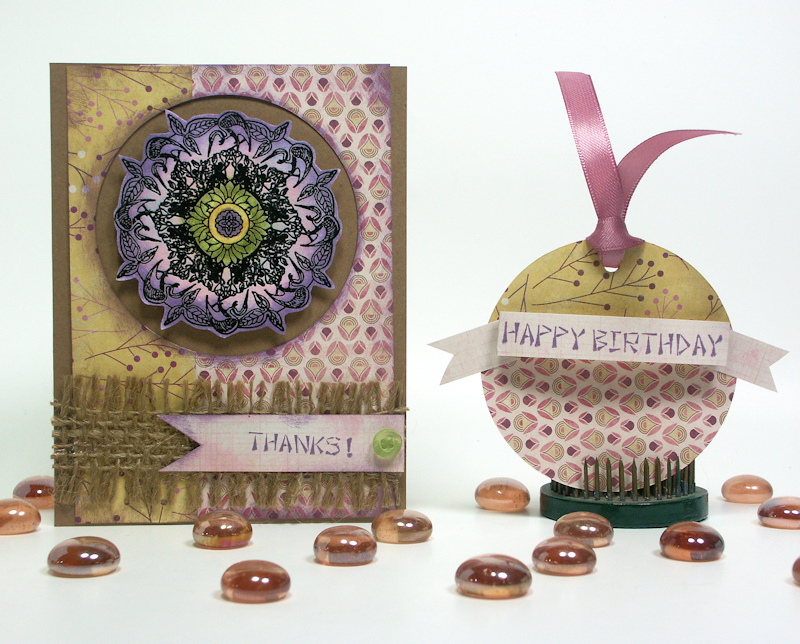 Make a 5 1/2″x4 1/4″ card base from a pinky tan shade of cardstock. 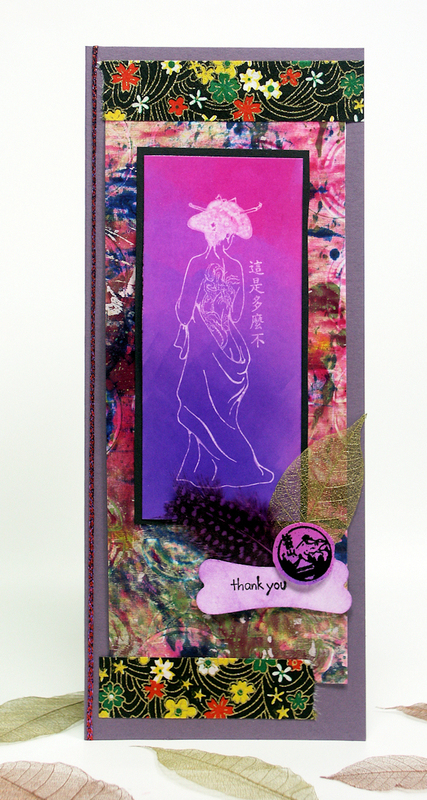 Trim patterned paper scraps to 4″ wide. 2. Stamp Bunny with Memento rich cocoa ink and color with Spectrum Noir (or your favorite) alcohol pens. 3. Teat strips of paper and adhere to card base. 4. Glue burlap ribbon over card. 5. Trim or die cut bunny image and adhere with foam tape. 6. Cut foam eggs in half and glue to card. 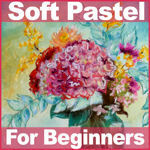 I hope this inspired you to use what you have and make some pretty spring cards! Happy crafting! Hi friends! Oh I do love a good stamp pun, don’t you? 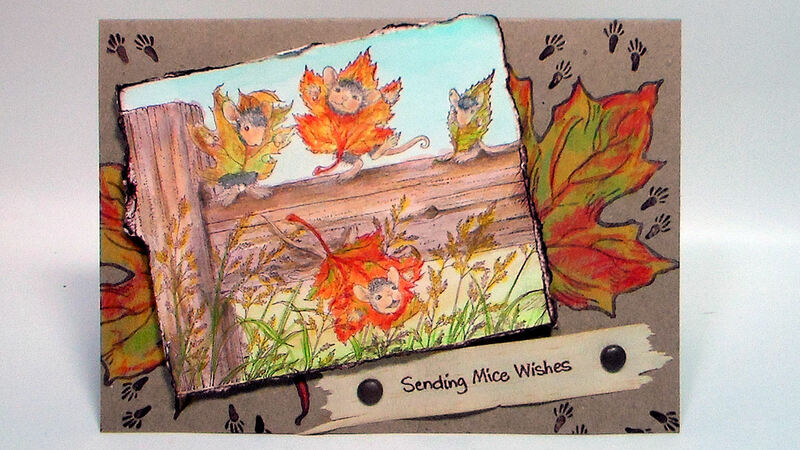 I have to admit I am usually not a big user of cute stamps but I have loved the House Mouse stamps since my friend Tracey introduced me to them years ago, I stamped out a few of hers to color and I was hooked. Before you knew it I had my local stamp store (sadly, no longer in business) special ordering me stamps and one time I hit the mother lode at a yard sale and bought a bunch. Until recently you could only get House Mouse stamps mounted on wood, I have a lot of those and while they are beautiful sitting on my shelf they could be tricky to stamp because they were so detailed. I love that most of their designs are available in unmounted rubber now (and some even in clear sets with sentiments!) because I get the detail of the rubber but I can put them on my curved block (I am using a Mega Mount in my video but the Rock-a-blocks also work well and are much cheaper) and get a perfect impression every time. I have to say I wasted a lot of paper stamping those old wood mounted ones. Tip, if you have the wood mounted House Mouse Stamps you will get a great impression if you lay the stamp rubber side up on your table, ink it up and lay your trimmed cardstock on the rubber and rub the back of the paper. I had to mention that because I have lots of the wood mounted ones and they are too pretty to unmount LOL! Don’t you dare call Hoarders on me! I will also share some fun coloring tips and tricks in today’s video! I used a thin strip of wood from a hand plane to stamp my sentiment on. 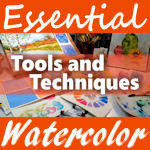 Experiment layering your coloring media for rich colors! I hope you learned some cool tips and tricks that you can use on your next card! 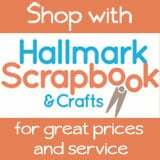 Please note that links to Hallmark Scrapbook are affiliate links and I earn a small percentage of sales made through the links, you do not pay more by clicking through the links but you help support these free video tutorials. Thanks so much for spending some time with me today and tl next time happy crafting! 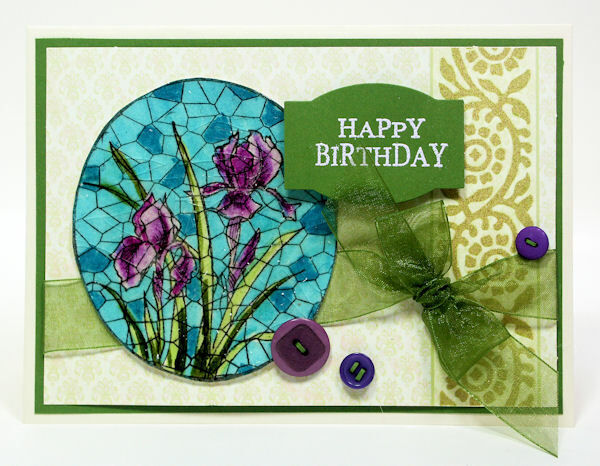 Wicked Cool Stamped Stained Glass Technique! 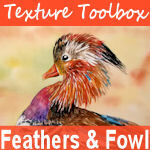 My friend Cindi and a youtube viewer suggested trying a large crackle stamp to get this effect. That is a neat idea and I am a big believer of using what you have. I am also a fan of buying supplies that make my other supplies more useful. 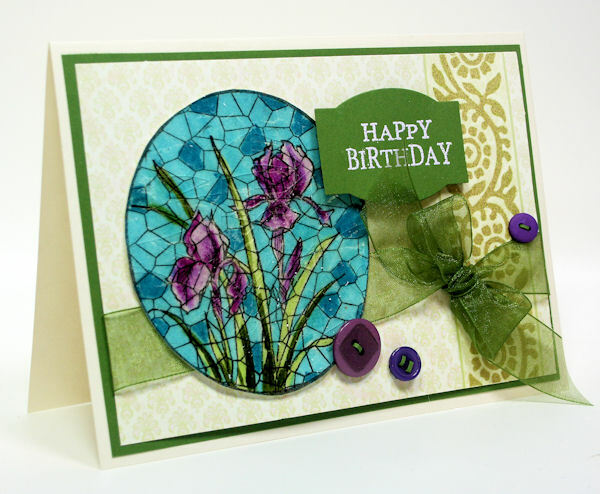 Just think of all of the stamps you can try the stained glass technique with! It’s been a long day and I am ready to call it a night! Thanks for stopping by and til next time happy crafting! These cards will be great to have on hand. I decided to try and find some funny sayings and quotes that could go with these minions…minion memes LOL! Families are like fruitcakes…mostly sweet with a few nuts. Friends: They know how crazy you are and still choose to be seen with you in public. Good friends don’t let you do stupid things…alone! We’ll be friends until we are old and senile…then we’ll be new friends! You’re only young once but you can be immature for a lifetime! It’s nice to be young, healthy and full of energy. Can you remember?! 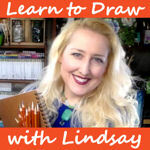 I have been struggling with weather or not to do my videos in real time (like this one and most of mine are-see you can make a card in 20 minutes!) or if I should try and chop it down shorter. I seem to have no problem chatting for 20 minutes strait and hopefully you find the tips and hints worth the length. Let m know what you think please! well, that’s it for me today! Thanks for stopping by and til next time happy crafting! Stamping Tips Video & a Stamp Giveaway! 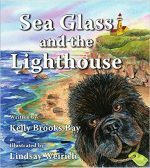 All you need to do to win the stamps is to leave a comment on this blog post by June 25th 2013, I’ll draw a name on the 26th. That’s it, easy peasy! Good luck, thanks for playing and til next time happy crafting!